Consumers in England and Wales will find solicitors more competitive, more efficient and easier to access as new High Street providers are announced today. ABSs remove existing restrictions on legal firms allowing them to offer more competitive services to customers by joining up with other businesses, such as high street shops, banks and supermarkets, to offer legal services alongside other products. 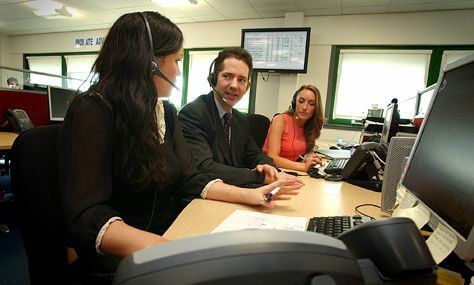 To mark the occasion Justice Minister Jonathan Djanogly visited Co-operative Legal Services Headquarters in Bristol. 'This is a huge milestone for UK legal services and the future of Alternative Business Structures.